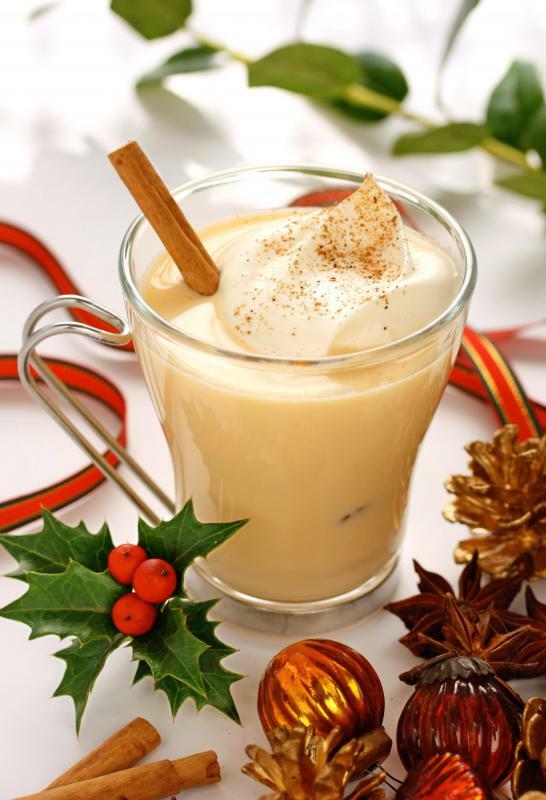 Treats like eggnog can contain high amounts of phosphorus. Plain yogurt contains adequate amounts of phosphorous. Salmon and many other types of fish are high in phosphorus. 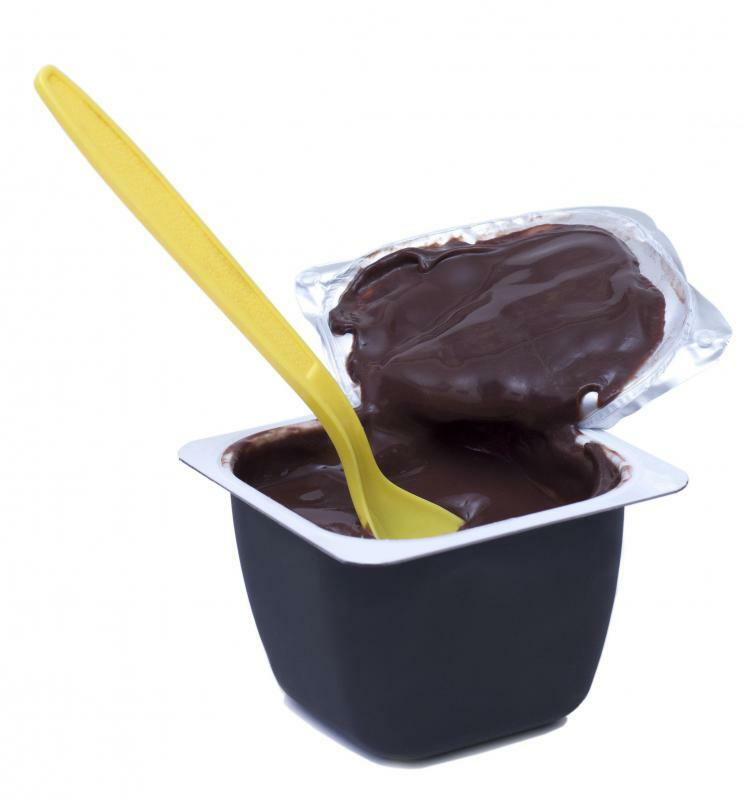 Chocolate pudding is high in phosphorus. 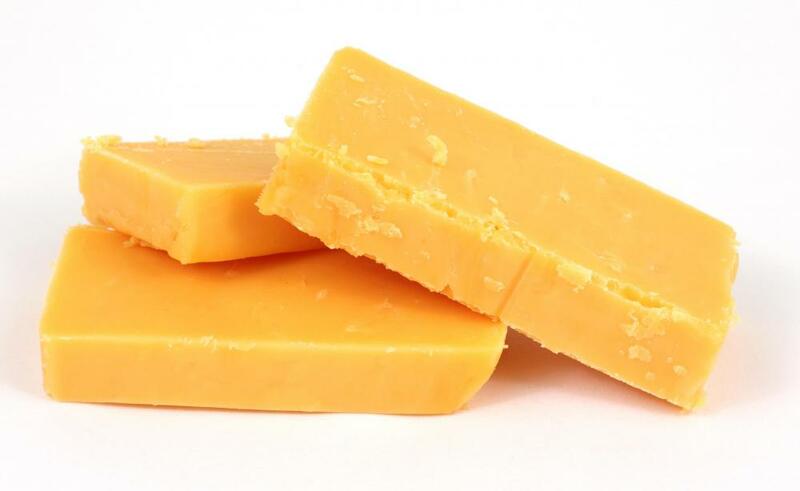 Hard cheeses, like cheddar, tend to be higher in phosphorus. Certain types of fish are high in phosphorus. 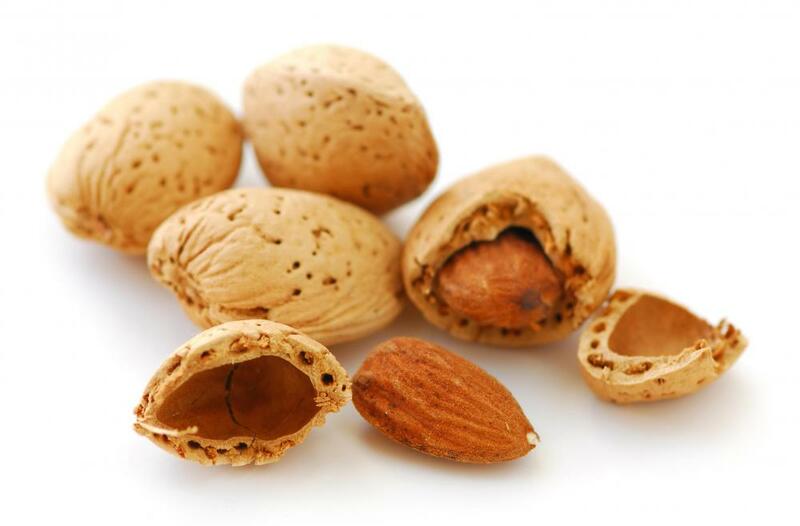 Almonds are high in phosphorus. Phosphorus is a vital mineral that helps cells and tissues function throughout the body. While phosphorus naturally occurs in the body, several food sources are also high in phosphorus. People often receive adequate amounts of phosphorus by consuming proteins, dairy, and grains. Sometimes, however, certain health conditions require an increase or decrease in phosphorus consumption. Phosphorus-rich foods often come from several protein sources. Meats such as liver, pork, and beef are usually high in phosphorus, and it can also be found in turkey and chicken. 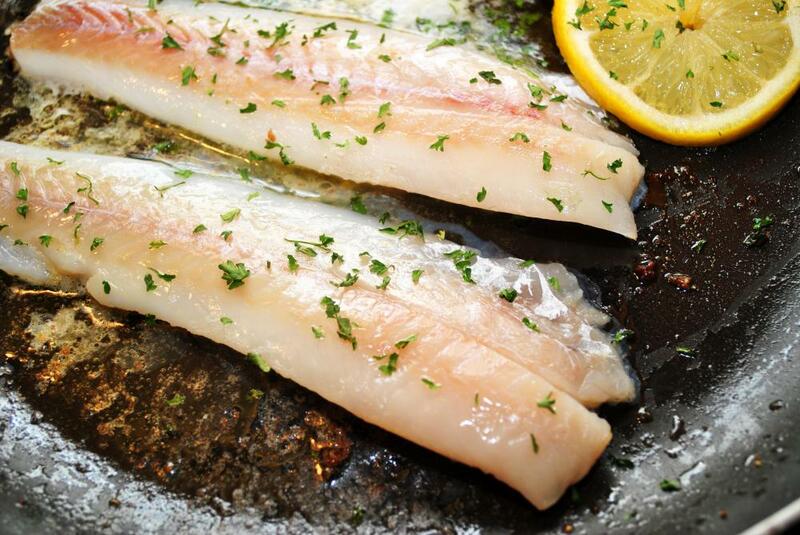 Fish such as salmon, halibut, and trout, as well as shrimp and clams, all contain rich sources of phosphorus. According to research by the Linus Pauling Institute, a person can consume more than 150 mg (approximately 0.15 g) of phosphorus through a 3 oz. (approximately 85 g) serving of poultry, meat, or seafood. Most dairy products contain adequate sources of phosphorus. An average 8 oz. 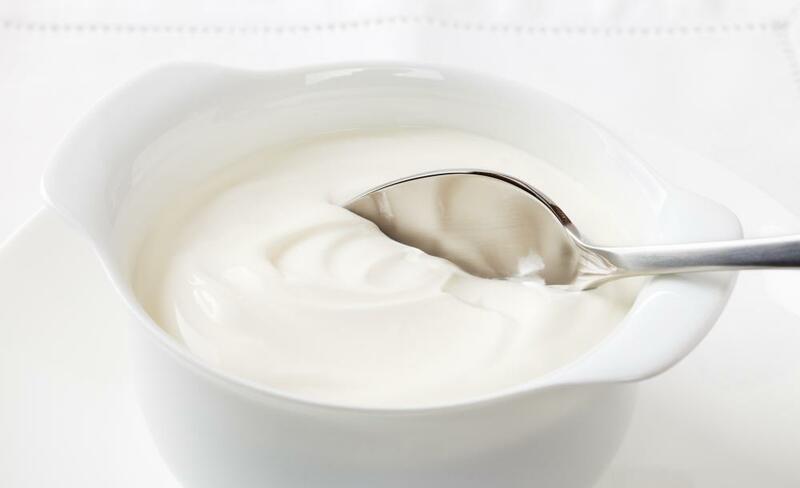 (226 g) serving of plain yogurt or milk delivers more than 200 mg (0.2 g) of phosphorus. Those who consume cheeses such as cheddar, Swiss, and mozzarella also benefit from the recommended doses of phosphorus. Even treats such as milkshakes, chocolate pudding, and eggnog are high in the mineral. Starches, nuts, and grains also consist of sources high in phosphorus. 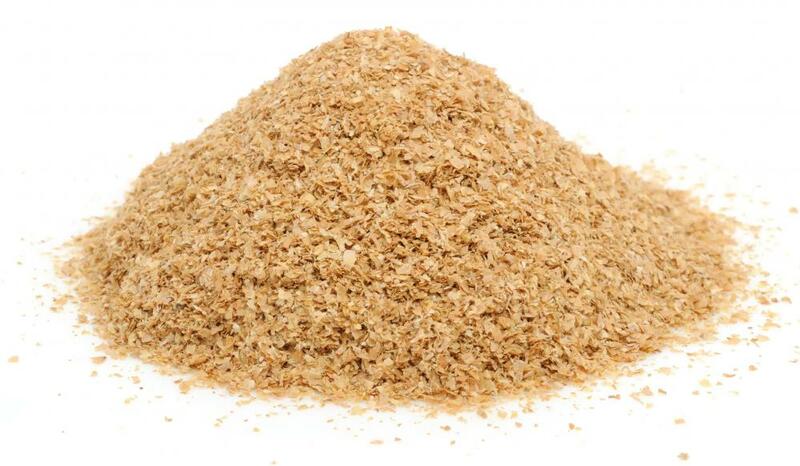 The mineral can be found in white and wheat breads, as well as certain types of cereal such as wheat bran. Sources of phosphorus can also be gained from eating lentils, almonds, and peanuts, to name a few. The allowance of food high in phosphorus usually depends on a person’s overall health. An otherwise healthy person may consume more than 100 mg (0.1 g) of phosphorus-rich dairy, meat, or grain products daily. In rare instances, people with diabetes, celiac, or Crohn’s disease may suffer from a phosphorus deficiency because the body has difficulty absorbing nutrients. The doctor’s remedies for increasing phosphorus consumption may include a change in diet or prescription supplements. Sometimes, the body can absorb too much phosphorus, specifically in people with kidney disease. In this case, phosphorus levels can increase because the kidneys do not filter out waste, leaving dangerous toxins in the body. According to the National Kidney Foundation, high phosphorus levels also affect calcium intake, which can lead to weakened bones. Limiting phosphorus-rich foods and taking a medication known as a phosphate binder helps to keep levels under control. In addition to maintaining tissue and cell production, phosphorus works with calcium to build strong bones and teeth. It also assists the body in using and storing energy, as well as remove waste from the kidneys. Phosphorus also supports muscle function by reducing pain from physical activities. The mineral helps to produce DNA and RNA in the body, as well as balance the use of other nutrients such as iodine, magnesium, and vitamins B and D.
What Are the Concerns of Phosphorus in the Blood? What Are the Different Sources of Phosphorus?